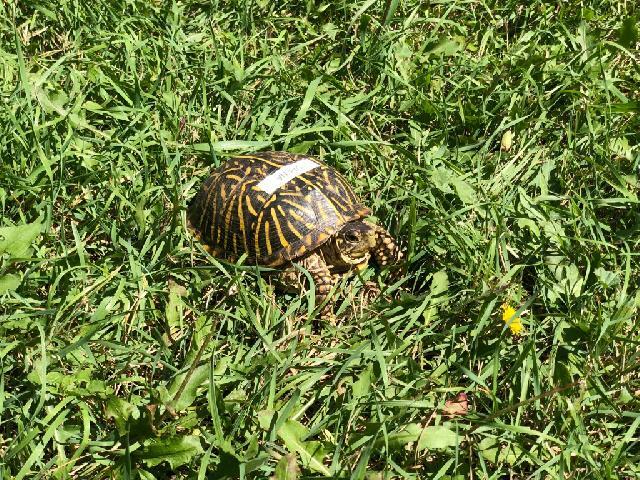 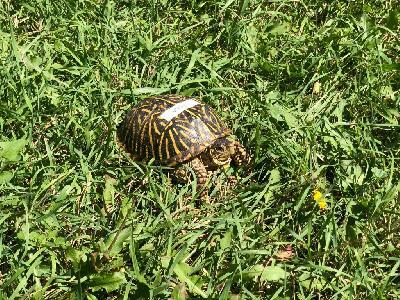 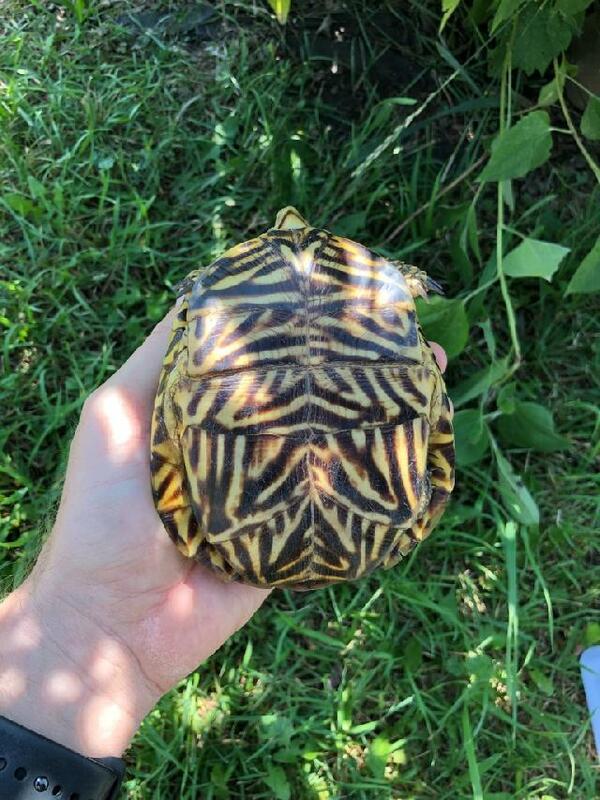 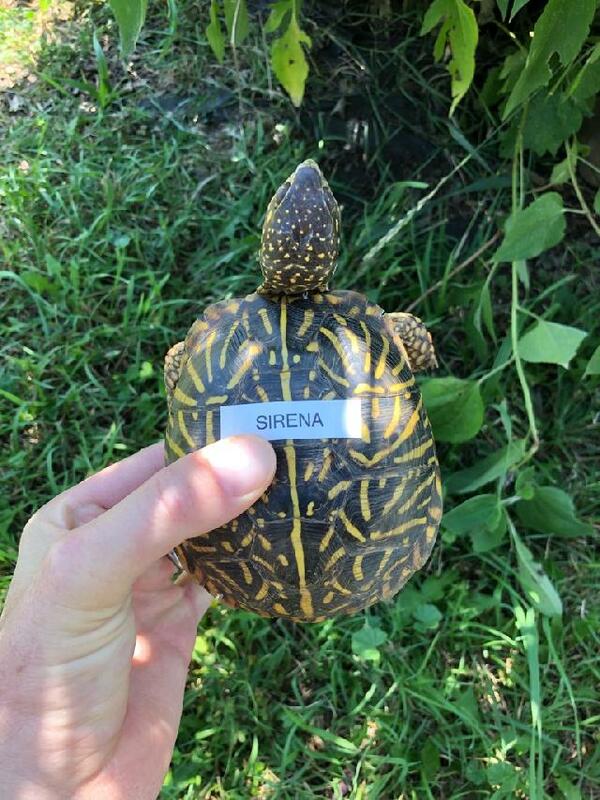 Meet Sirena - Ornate Box Turtle! Sirena is a beautiful Ornate Box turtle! 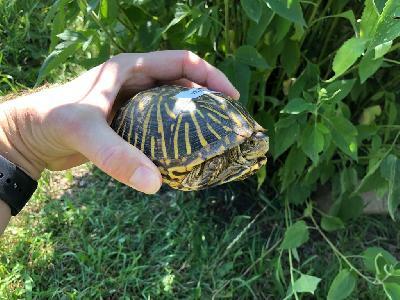 She's healthy and strong and would love to come live in your outdoor pen! Apply today!